It all began for Clarks in 1825 in the Somerset village of Street when Cyrus Clark started tanning sheepskin rugs. 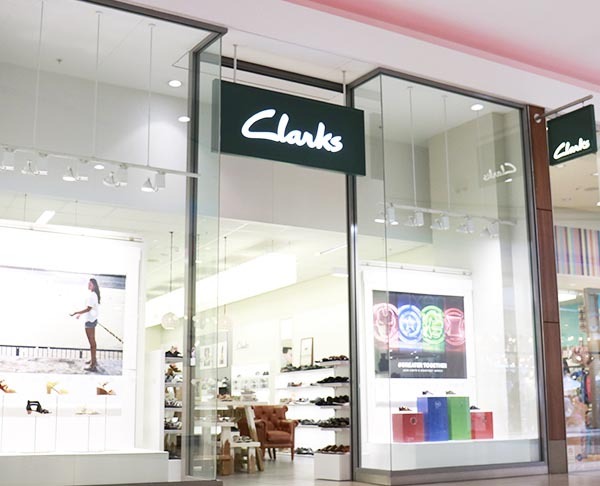 Now in the UK the Clarks brand is available through over 1900 stockists, over 500 of which are shops owned by the company. 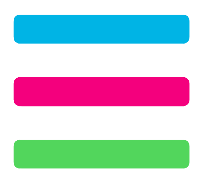 Worldwide we are producing and selling almost 41 million pairs of shoes each year.